S-10 Forum > Specific Model Forums > 1st Gen Forums > Blazer / Jimmy / Bravada > Subframe/chassis interchangeability. Hi there, new to this forum. 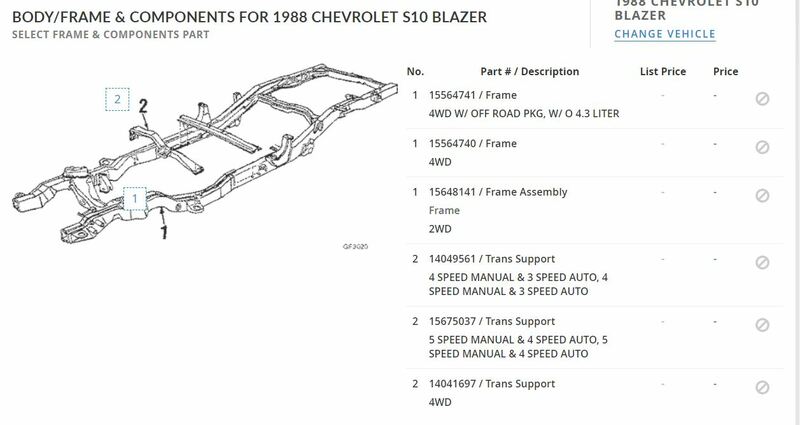 Has anyone any experience, if gen1 and gen2 subframes are interchangeable? It started almost a year ago with a 88 2 door Blazer barn find, it has a 2.8 4x4 with no front diff and axles. Last week I bought a differential, it came with a mint 2nd gen car, that has been rolled over and had around 30k original miles on it. As the donor car's chassis is in much better condition, than mine, the crazy idea came up, to switch the bodies, put a gen1 body on a gen2 chassis, rather than switching the diff, half axles, brakes and other stuff one by one. dime-dozen and thebadwrench like this. It's great, now I'm trying to find the same manual for gen1. That would answer all the questions. Thanks, it's very useful. Well...it might come down to a tape measure and a lot of pics. I don't know of anything for a 1st gen. 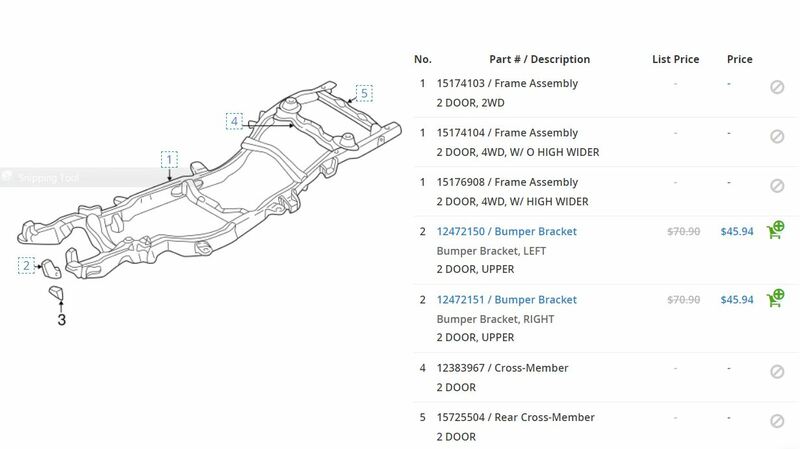 There will be some differences on the front bumper mounts when using that new of a frame. Not hard to cut and weld the ends while you have the frames striped. You're going to need to do some rewiring for the body harness too, keep most of the switchgear from the newer model since it is BCM controlled.